The Finance department is responsible for the maintenance of all financial records to ensure compliance with federal, state and local laws. This includes recording all Town revenues and expenditures, and oversight of all departmental appropriations. Other responsibilities of the Finance department include, but not limited to, processing accounts payable, preparing 1099 forms, assisting with employee benefits information, overseeing payroll processing and W-2 forms, fulfilling state reporting requirements, such as: Schedule A (detailed statement of revenues and expenditures), preparing annual balance sheet for free cash certification and assisting with the Tax Recapitulation preparation. The Finance Director shall direct the activities of the other finance related offices, consisting of: Assessing, Treasury, Collections and the oversight of the Information Technology operations. Please see “quicklinks” below which will direct you to other finance related webpages. Who do I call for questions regarding accounts payable? 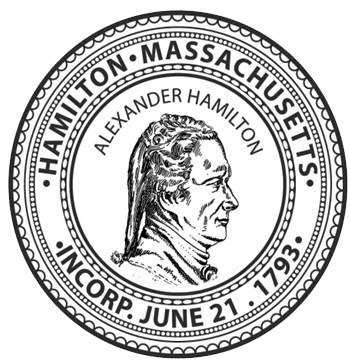 The Town of Hamilton processes bill payments on a bi-weekly basis. If you have question regarding the bill payment schedule or a status of an individual bill please contact one of the associates listed below.